Another packed meeting – we more or less filled the pub with book group people to talk about Capital – which was a popular choice. 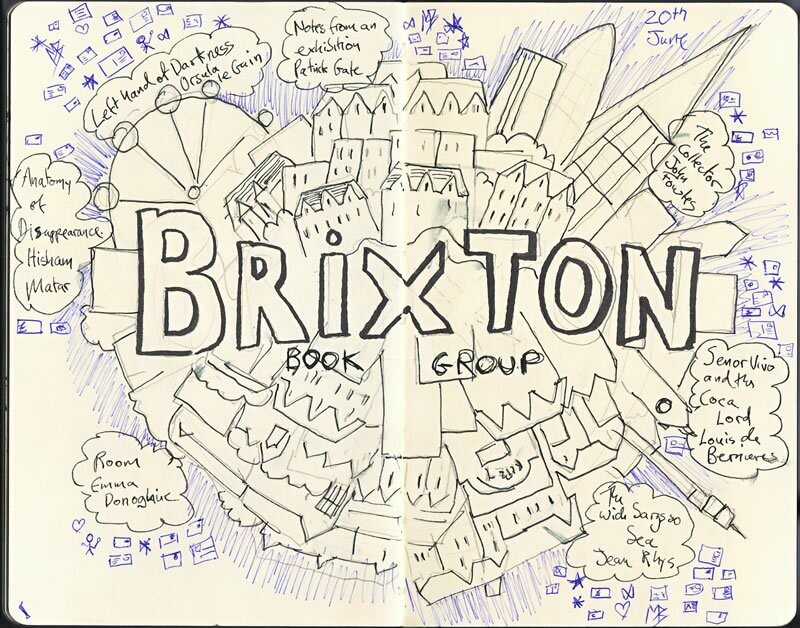 If you’re finding it a bit crowded do check out Clapham Book group which is another pub based group in South London. I might even get round to starting another group as well. Although it’s quite fun outnumbering everyone in the pub, and we never turn anyone who loves books away. The book for next time is The Left Hand Of Darkness by Ursula Le Guinn and we’re meeting in Mango Landin on the 20th of June. Runners up were Anatomy of Disappearance, Notes from an Exhibition, Room, Senior Vivo and the Coca Lord, the Wide Sargasso sea.